I'm a firm believer in statistics and how numbers can tell a story. The numbers do not support the nostalgia that Jordan is the GOAT. 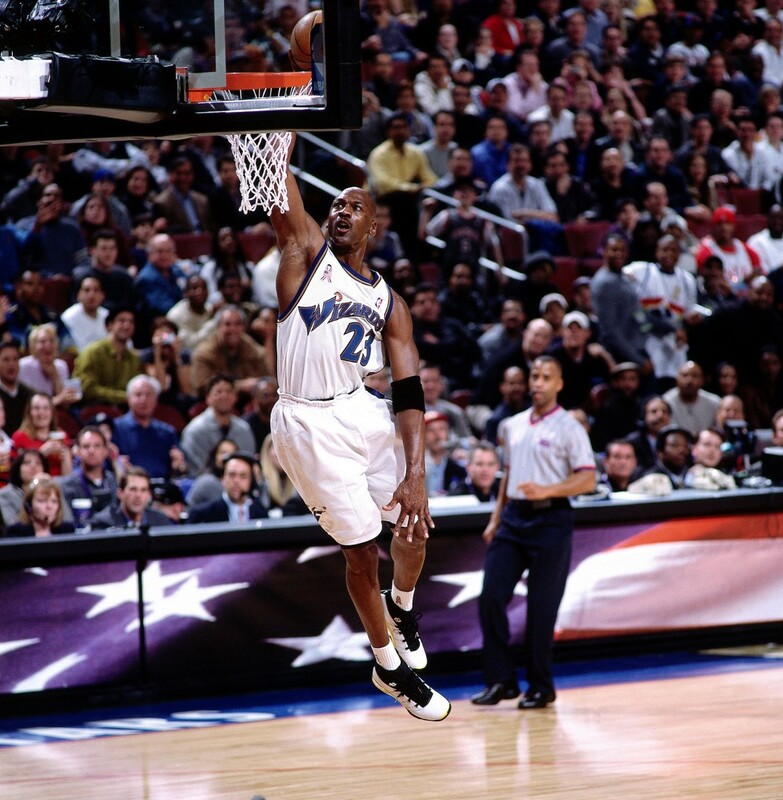 Throughout Michael Jordan's career, he was seen as an untouchable force in basketball. 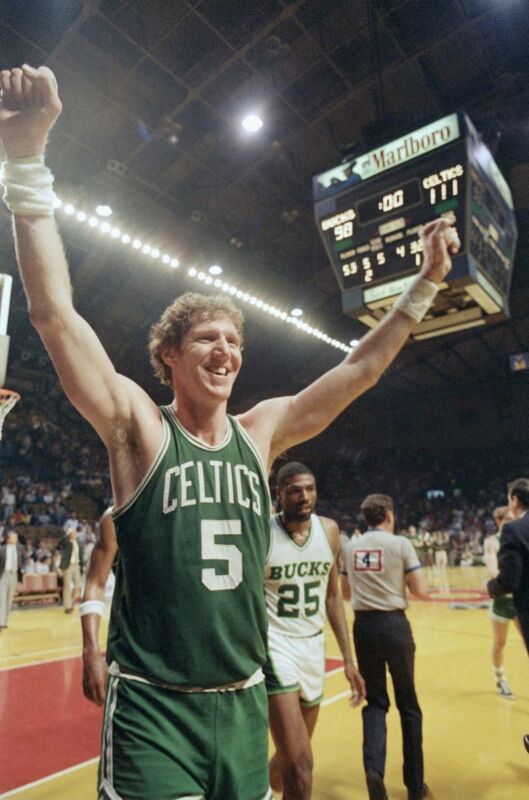 He won six NBA titles, earned multiple MVPs, scored at will, and saved the Looney Tunes from annihilation. Kids drank Gatorade to be like Mike. Jordan sells more shoes than any other NBA athlete and has perfected his brand. Unfortunately, I personally believe that years of great branding, his success without seeing how it was acquired, and years of seeing highlights and allowing nostalgia to change our logical thinking have made it so that we've created this idea that Jordan is the greatest ever. The statistics, opponents he faced, and lack of killer instinct says otherwise. Let's just get it out of the way, Jordan was not a clutch player. Everyone seems to remember that Jordan was this master of clutch; a killer on the court who struck when he smelled blood. The fact of the matter is Jordan's clutch-gene is more of a product of our tainted memory than it is supported by the numbers. The following stats will show you why. What matters most to you when considering a clutch player? Bold numbers indicate areas that Jordan's numbers regressed from his career average. When we look at the numbers, we see that Jordan was a very good defender in his career, scored the ball incredibly well, and while he scored under 50% for his career he still found ways to be efficient in the game. However, when we speak about clutch it is specifically in the big moments; the playoffs, the finals, or game-winning situations. When Jordan smelled blood and had the opportunity to eliminate an opponent he did so 75% of the time, with a record of 30-10. His shooting percentage dropped a whopping 9% in these situations, his rebounds decreased by 1.4, his assists by 2.1, he has .8 fewer steals, and .6 fewer blocks. That doesn't sound like killer instinct to me. In fact, it's more like letting a fish off the hook! He scored less, missed more, played far worse defense, and didn't help the team by assisting or rebounding. When Jordan's back was against the wall, and he had to save his season he was able to save himself 41.7% of the time, with a record of 5-7. When Jordan faced elimination, he shot worse from the field and from the free throw line. He stole the ball .7 fewer times per game, turned the ball over 1.5 more times, and only scored 2.7 more points per game. When the playoffs and finals came around, games that determined your ability to be a champion, Jordan shot a worse percentage from the field and the free throw line. He scored 3 more points, but he also had fewer steals, fewer blocks in the finals, more turnovers in the playoffs, and rebounded less in the finals. In conclusion, Jordan vastly regressed in some major statistical categories in key moments when he had the opportunity to eliminate an opponent or save his own skin. Throughout other big moments, his stats regressed, and rarely improved vastly in the way we would consider a clutch player to do so. With the opportunity to move on from a team Jordan only did so 75% of the time, and when he faced elimination, he only won 41% of the time. Jordan also only shot 5-11 on go-ahead shots in the postseason, 45.5%. Of those five, three were buzzer beaters. Based on the stats, do you think MJ was clutch? Six teams were added to the league during Jordan's career. 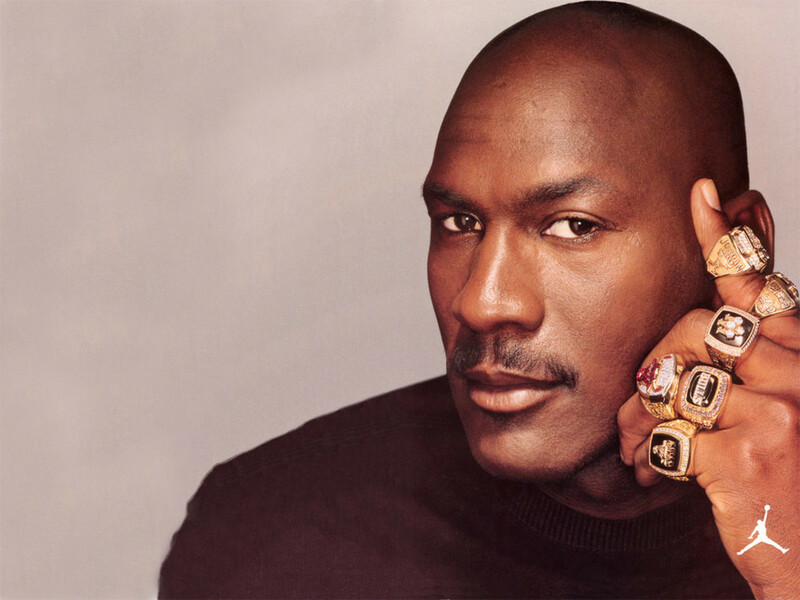 Michael Jordan won his six rings in 1991, 1992, 1993, 1996, 1997, and 1998. He has two three-peat performances that were separated by a short stint in baseball. While many believe this solidifies him as the greatest, they often fail to look at the league surrounding him at the time. Between the years of 1988 and 1995, the NBA expanded. Six teams were added; Hornets (88), Heat (88), Magic (89), Timberwolves (89), Raptors (95), and Grizzlies (95). The following stats cover the time between their creation and their first playoff appearance as a team. They will include their overall game record, the number of games played against Michael, the overall record of Jordan vs that team in those years, and their playoff record against each other if applicable. 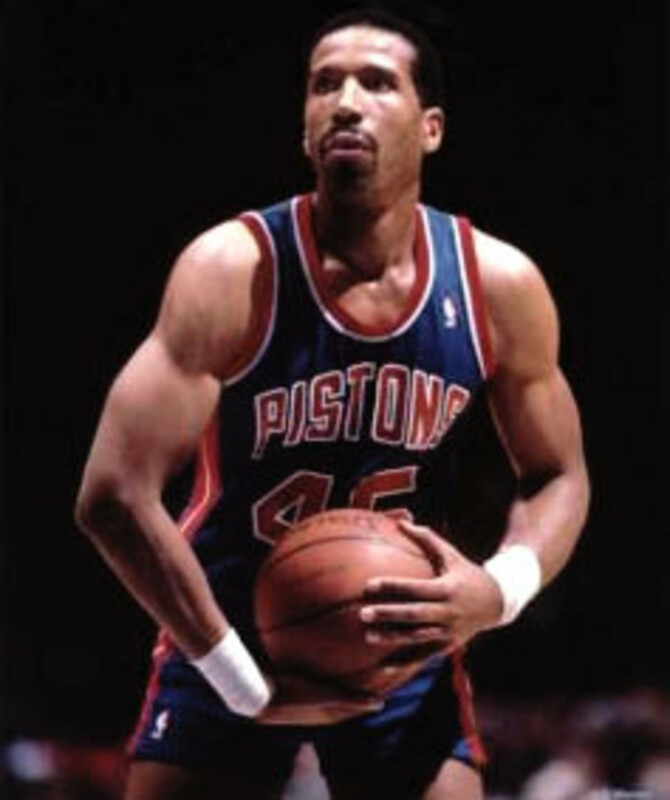 Michael played in a league that was watered down throughout his career. As the new expansion teams finally got to the playoffs (and many didn't stay long), new teams continued to flood the league. 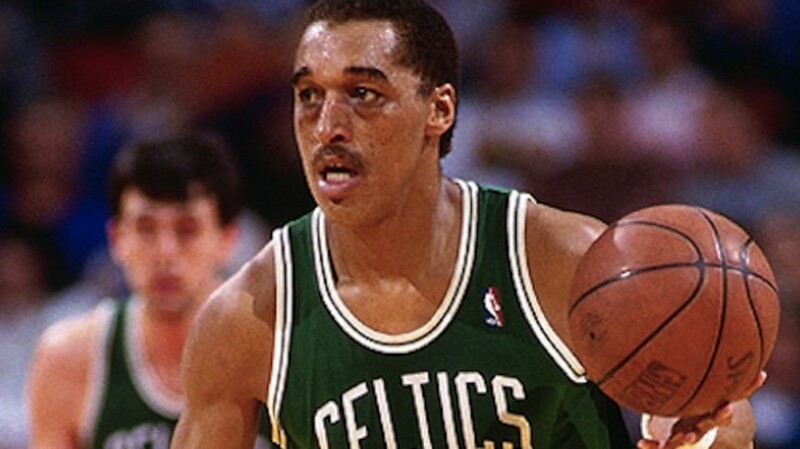 At any given time in his career after 1988, there were at least three teams that had five or fewer years of experience. Aside from this, the leagues were incredibly top-heavy! After the first expansion of Jordan's career in 1988, the following were the number of teams that had a .500 record or worse. If you look at the numbers, throughout his career, there were a lot of losers in the league. More specifically, if you look at the 6 years Jordan won titles, 4 of them had more losing teams in the league than winning teams. When you think of Michael Jordan's biggest rivals, people often think of Larry Bird, the Bad Boys of Detroit, or Magic Johnson. The problem is, Michael never beat any of these opponents in their prime. In fact, these opponents are some of the only players in MJ's career that could rival his skill and ability as a team. They're the only opponents who could arguably be considered dynasties, had multiple rings in their time playing Jordan, or ever challenged him as a player. Michael Jordan faced 16 Hall of Famers throughout the playoffs on 39 occasions. He posted a winning record against 6 of the 16, a tied record with 1, and a losing record with 9 of the 16. 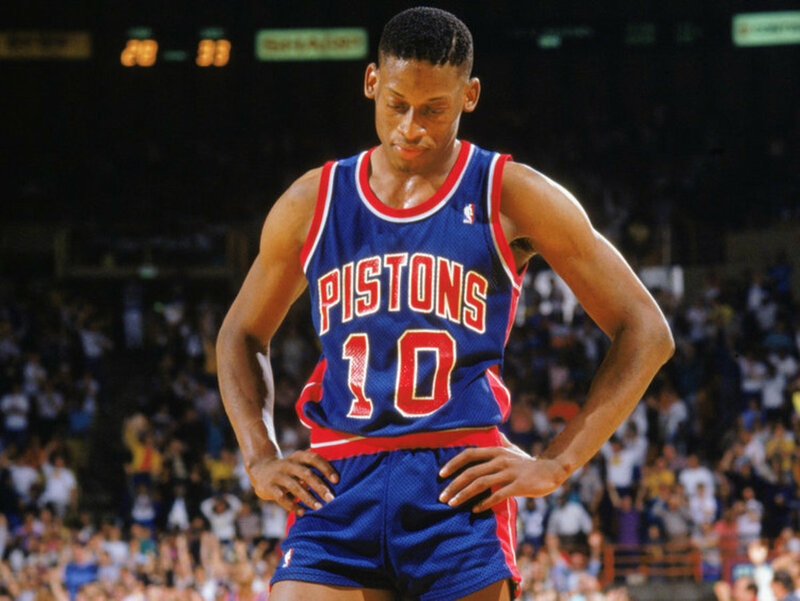 His total record in the playoffs against Hall of Fame opponents was 17-22, with 10 of his 17 wins coming against Patrick Ewing, Charles Barkley and Alonzo Mourning alone. If you include his Finals appearances, MJ faced 24 Hall of Famers on 48 separate occasions, with a final postseason record of 26-22, or 54%. The problem with this is 20% of his entire postseason wins came against 3 players who never won rings. The biggest issue with Jordan's career is he never beat an opponent of his caliber in their prime. Another knock on his career is that of the fifteen Hall of Fame opponents he faced more than one time in the postseason, he only posted a winning record against four. 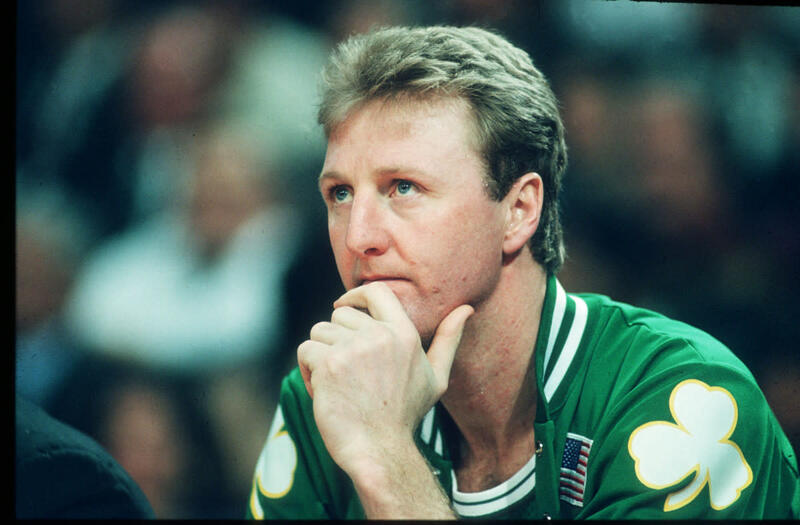 Jordan never beat Larry Bird in the playoffs. 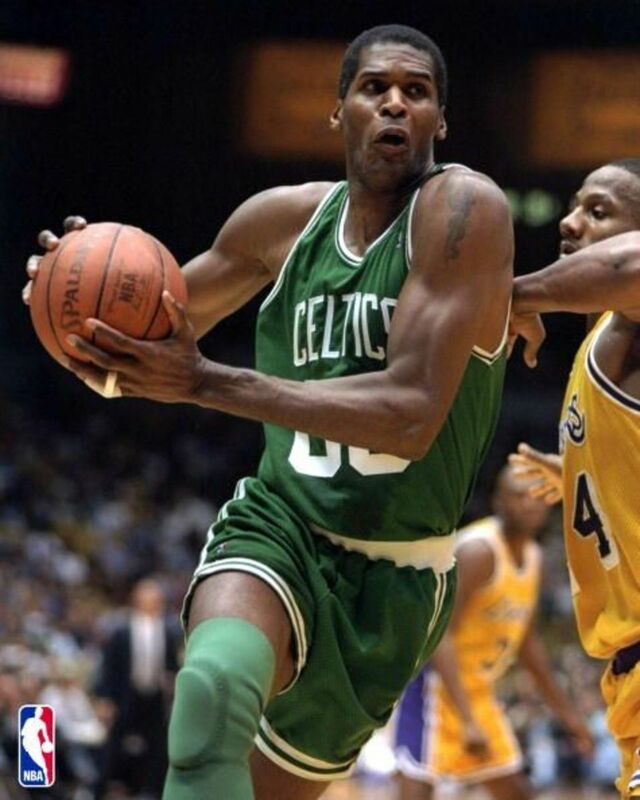 He faced the Celtics twice in the playoffs, never winning a single game. In his second year, it's understandable that Jordan wouldn't beat a great team that boasted so many Hall of Famers, but the second time he faced the Celtics it was different. Jordan posted his greatest statistical season in his third career year. 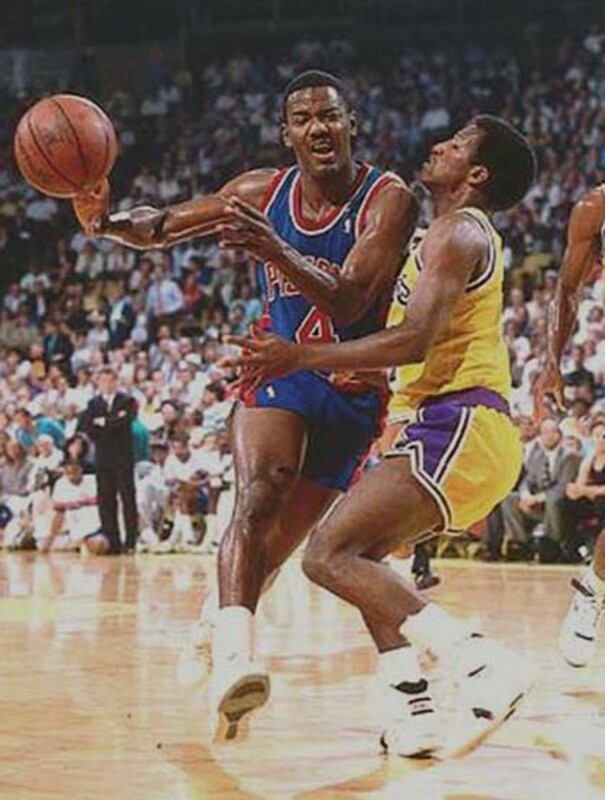 Jordan averaged 37.1 points per game, 5.2 rebounds, and 4.6 assists. If Jordan was the greatest ever, shouldn't he have been able to win at least one game against the Celtics that year? Instead, he was swept again. Michael's next greatest nemesis was Isaiah Thomas and the Bad Boys. 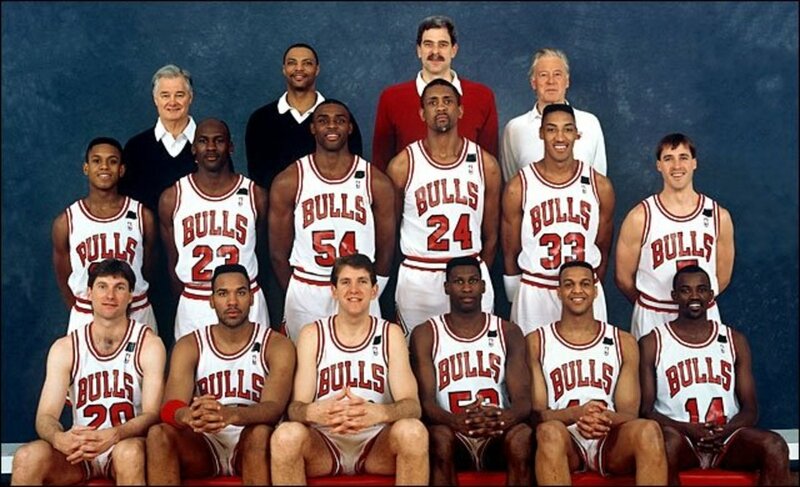 Jordan faced this team four times in the playoffs during his career, losing his first three meetings and winning the last one. 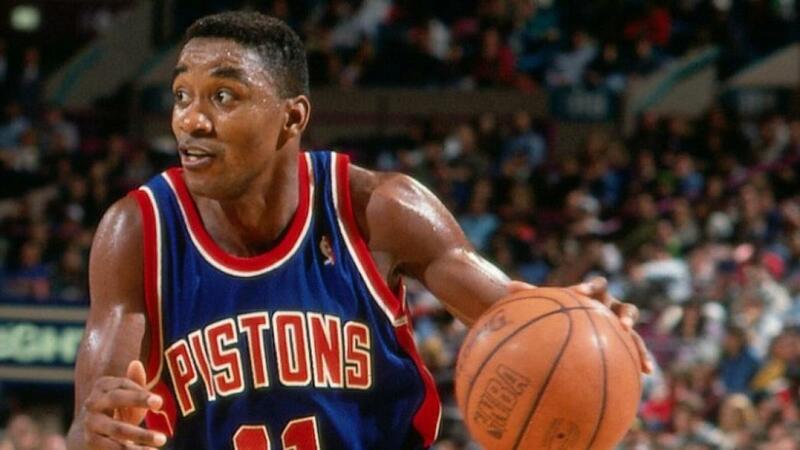 Not only did it take Jordan four tries to beat the Pistons, but the year they did Isaiah Thomas had broken his wrist and never fully recovered. In fact, it was his worst year of scoring and steals in his career to that point. 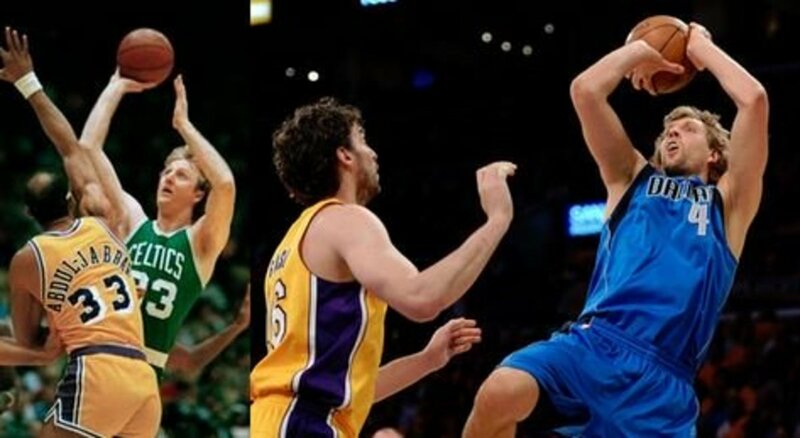 Jordan actually beat this opponent in their single meeting in the Finals. Unfortunately, Jordan never beat Magic in his prime on the big stage. Magic retired the very next season when he learned he had HIV. Aside from this, Byron Scott and James Worthy both were dealing with injuries throughout the Finals and even sat for game 5 against Jordan. Were the League and Opponents Weak? How do you feel about Jordan's career opponents? The league was strong and so were his opponents. The league was strong, but his main opponents weren't. The league was weak but his main opponents weren't. The league was weak and his opponents were past their prime. While it is impressive that Jordan won six rings in his career, he also did a fair share of losing. Based on the number of teams admitted to the playoffs, if you are knocked out in the first round, you could be ranked at 16th at worst and ninth at best. That ranking goes up to eighth and fifth during the second round. If eliminated during the Conference Finals, you could be ranked fourth at worst or third at best. Losing in the Finals obviously means you are the second best team in the league. 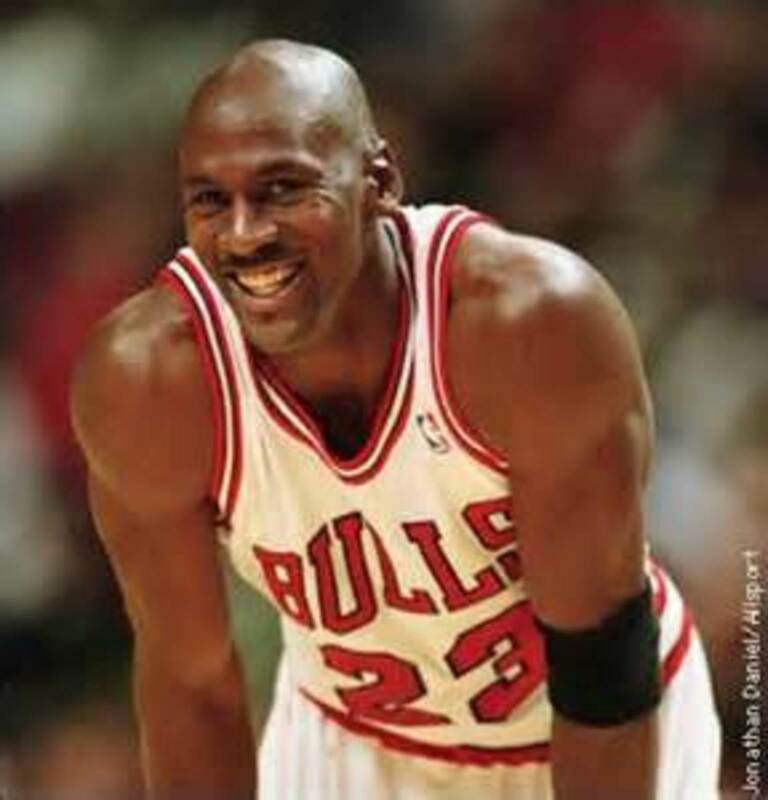 Jordan lost in the first round of the playoffs three times, the second round twice, and the conference finals twice. Jordan was first or second in six of his 15 seasons. He was the best in the league 40% of the time, he was third or fourth 13% of the time, he was fifth through eighth 13% of the time, and he ranked ninth and lower 20% of the time. Seeing how in his three first-round exits he only won one game total, it's easy to say he probably ranked 13th or 14th in the league, being that there were only fourteen teams in the playoffs at the time. Would the greatest player of all time be ranked between five and fourteen at the end of the season 33% of his career? Absolutely not. If you were reading Jordan's placement stats above you may have thought that the math doesn't add up. That's because 14% of the time Jordan was one of the league's worst teams and failed to make the playoffs at all. 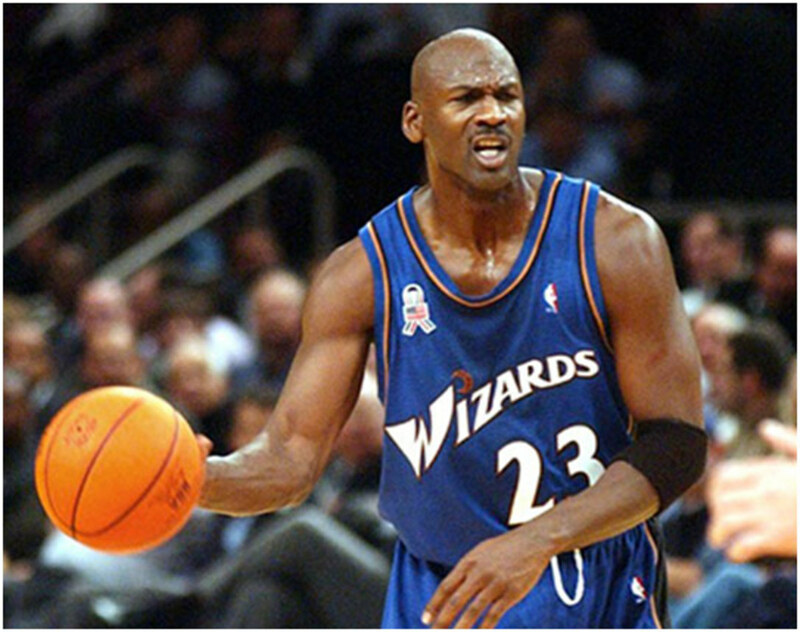 When Jordan returned to the league for his final two seasons he failed to make the playoffs in both. Yes, he was 38 and 39 years old at the time, but shouldn't the greatest player ever be able to make the playoffs at a time when more than half of the league gets in; especially when he's a seasoned veteran champion? He only won 37 games in each of those final seasons, needing only 42 to get into the playoffs in both. It was a sad ending of a career for a man who was once a force offensively. Jordan was a great player, let me make that clear. I believe he's one of the best players, the best scorer ever, and a great competitor who changed the game. Unfortunately, he didn't excel and overachieve when big games came around, he played in a weak league that aided his success, he never beat an opponent on his level in their prime and regularly was beaten by the ones that challenged his greatness, and he failed to make the playoffs at the end of his run. I believe that all of this adds up to a great player who wasn't challenged enough in his career to boast as the greatest ever. Players like Kareem, Bird, Magic, and LeBron James all had to face dynasties at various points of their careers, sometimes on multiple occasions! The argument will never be solved, but don't allow sentiment and nostalgia cloud the truth of the matter, Jordan was a great player but he is still overrated. Where do you think Jordan falls all time? Lee i dont think this is hating. Everything here is true, is it not? Premo745 those men make millions to talk sports, I'd say thats a positive. DashingScorpio you certainly know your basketball! I'd love to know your votes on my polls above. I'm personally a stats man. When it comes to the game we can see who was best against the best level of competition with numbers. Kareem faced some of the greatest ever, same with lebron. Who do you personally think is the best ever? First of all when people talk about the GOAT they're primary focus is not on the individual's overall career but rather what they did during the NBA finals. Some people will say the fact that he (never lost) a finals series puts him above a lot of the other NBA stars. Others may point to the 72-10 record or the MVPs. The soaring high flashy dunks with his tongue wagging, playing with the flu against Utah in the finals are all legendary memories. Truth be told Jordan took the marketing of basketball shoes to a whole new level with Nike while he was winning championships. The kids saw him as being "cool". 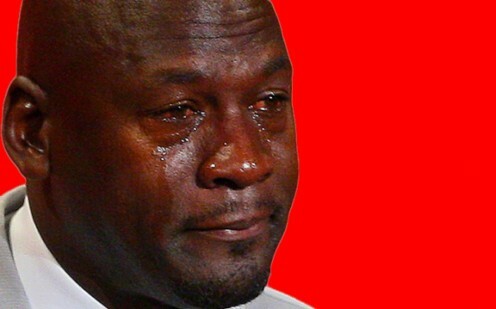 Sure Magic and Bird were great but all the kids were using the tagline "Be Like Mike". Magic and Bird were "fundamentally great players" but they seldom made people jump out of their seats with a reverse dunk. MJ did for the dunk shot what Curry is doing for the 3 point shot. If were strictly going by stats more than likely you'd have to say Bill Russell, Kareem Abdul -Jabbar, or Wilt Chamberlain statistically were better in many areas. Everyone likes to count "rings". Bill Russell won 11 championships out of a 13 year career! NOTE: The NBA was not near as popular then as it is. However championships are not usually the deciding factor. After all Terry Bradshaw and Joe Montana both won 4 Super Bowls but no one ever says Bradshaw is in the same league as Montana when it comes to "greatness". Ultimately there is an "It Factor"
Rocky Marciano never lost a fight and yet many people will tell you Muhammad Ali is the GOAT heavy weight champion. Stats do not translate into emotional connection.